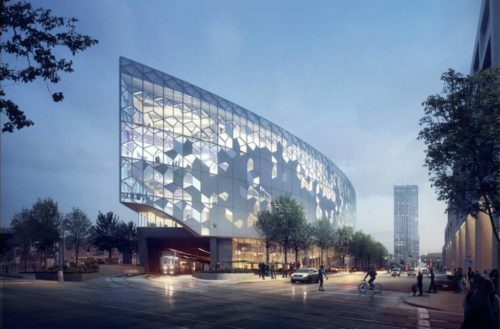 The $44.9-million building in Ottawa will serve as a multidisciplinary space for faculty, researchers, businesses, and most importantly, Algonquin’s students. 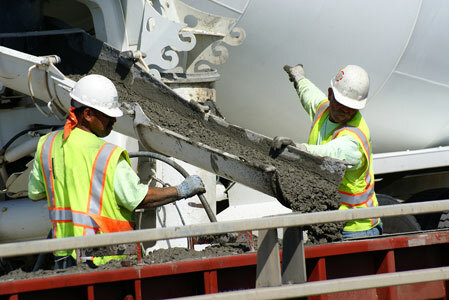 Education is one of CSC’s major focus areas. Readers familiar with the association are aware it offers courses leading to designation/certification. 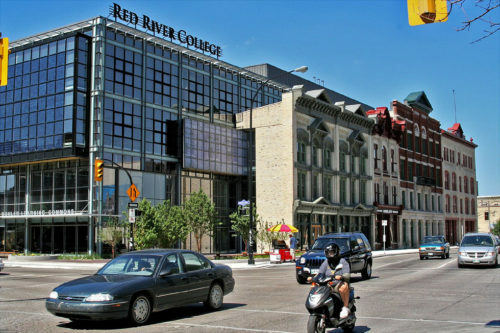 This fall, Winnipeg’s Red River College will introduce an updated architectural technology diploma program, designed to prepare students for careers in the fields of architecture, engineering, and construction (AEC). 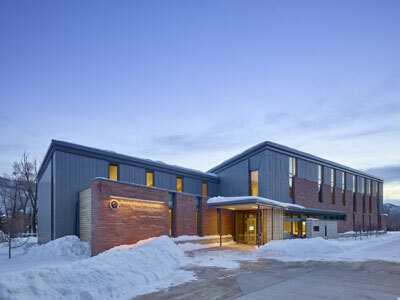 It replaces the building design technology program currently offered at the college. 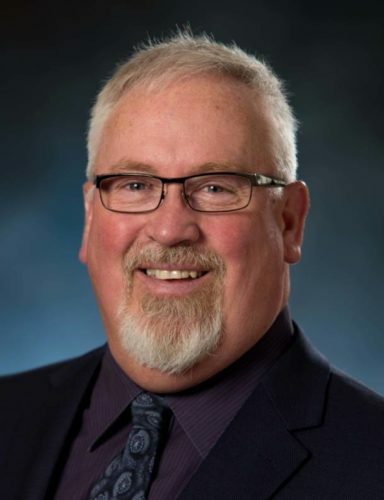 The CSC Ottawa Chapter is offering the Specifier (SP) course from January 13 to March 3. Classes will be held over seven Saturdays from 8:30 a.m. to 5 p.m. at 17 Fitzgerald Road, Suite 200, in Nepean. 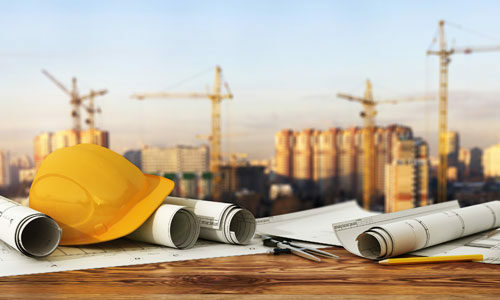 The curriculum is a comprehensive overview of the construction specification profession. On January 8, the Edmonton Chapter of CSC will begin its Specifier (SP) and Technical Representative (TR) courses. Running from 6 to 9 p.m., the 15-week Specifier course will be held at Stantec and the 11-week TR program will be at Stoncor Group. The Chapter is also hosting a curling social. On January 18, it is hosting the 2018 CSC YEG Curling Funspiel at the Shamrock Curling Club. The event, which includes dinner, runs from 3:30 to 7:30 p.m. 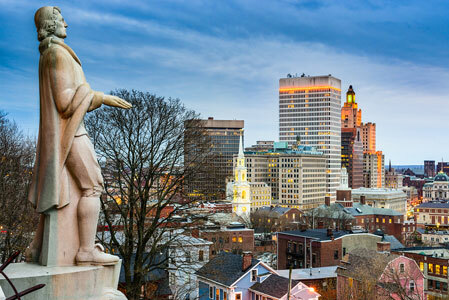 Registration is still open for CONSTRUCT & the CSI Annual Convention, coming to Providence’s Rhode Island Convention Center from September 13 to 15. 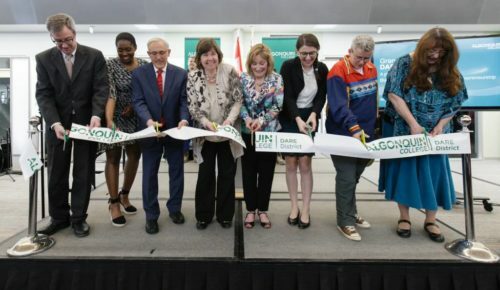 The Alberta government has announced it will add another $1.9 million of funding to the Alberta Indigenous Construction Career Centres located at Edmonton’s NorQuest College and Calgary’s Bow Valley College. Registration is now open for the Passive House Institute U.S. (PHIUS) Annual North American Passive House Conference, which is scheduled for September 27 to October 1.